Time is running out to book your early bird tickets for the 2017 FHT Members’ Dinner! There’s only one month left on our special discounted price of £35 per person, so book early to avoid disappointment. Prices will increase on 1 September, 2017, for this glitzy gala of good food and great therapists. Join us in this incredible venue as we celebrate excellence in the therapy industry. Hear inspiring stories from members who have made big changes to others’ lives through their work, help us celebrate all of our therapists’ achievements great or small, and say thank you for their continued hard work in practice. 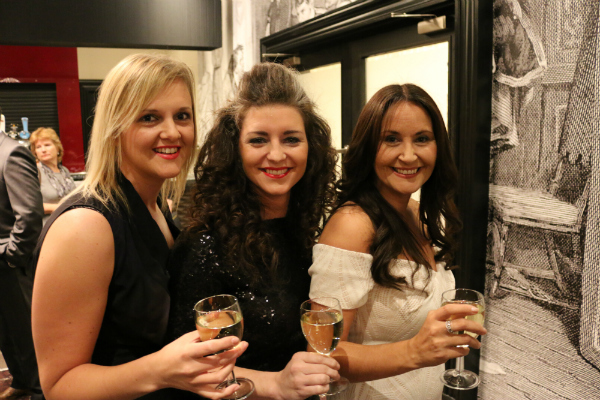 And tables of ten are only £325, so bring along your friends as we party into the night! 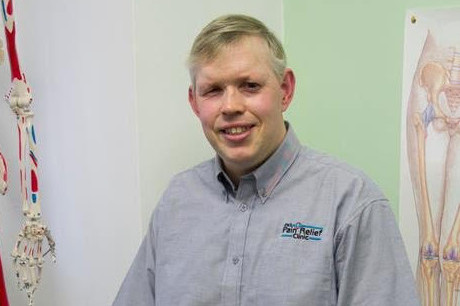 While training at Stockport College, Nick developed an interest in healing sports injuries, which led to orthopaedics in Manchester, then to Nick being the first blind person to take a medical science degree at Teeside University. He said: “They told me I’d taken on an arduous challenge, and it was. Other people could skim-read medical journals to find the bits they need, but when you’re working with speech software you have to listen to the whole thing. His post university life has led him into work with elite footballers, marathon-runners and triathletes, and shifts with Buxton Rugby Club. We wish all finalists in the 2016 FHT Excellence Awards the best of luck! Each year, we like to celebrate our members’ achievements in style and 2016 is no exception. 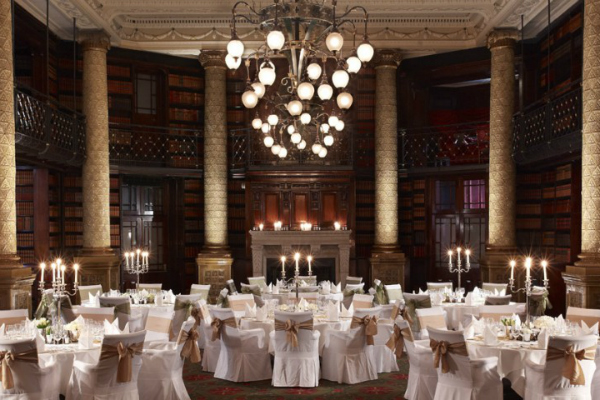 Come and join us for our special FHT Members’ Lunch, where you and your guests can enjoy a drinks reception, three-course meal and our 2016 FHT Excellence Awards presentation in one of London’s most iconic buildings. One Whitehall Place is a Grade I listed building, owned by the Crown and situated in Whitehall Court, alongside the Royal Horseguards Hotel. Both One Whitehall Place and the Royal Horseguards Hotel have appeared in numerous films and television series including Skyfall and Downton Abbey, to name but a few. We are also delighted to announce that a number of honoured guests will be joining us for the event, including David Tredinnick, MP. 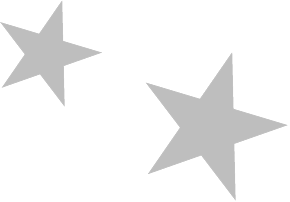 Not yet entered the 2016 FHT Excellence Awards? There’s still time! Closing date: Thursday, 30 June. One Whitehall Place is a Grade I listed building, owned by the Crown and situated in Whitehall Court, alongside the Royal Horseguards Hotel. 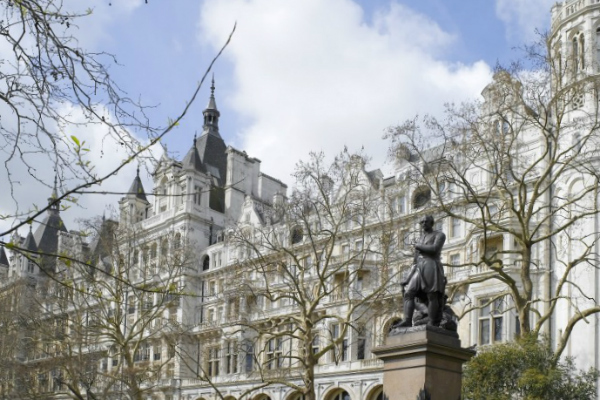 Both One Whitehall Place and the Royal Horseguards Hotel have appeared in numerous films and television series including Skyfall, Downton Abbey, Spooks, House of Cards and The Professionals, to name but a few. 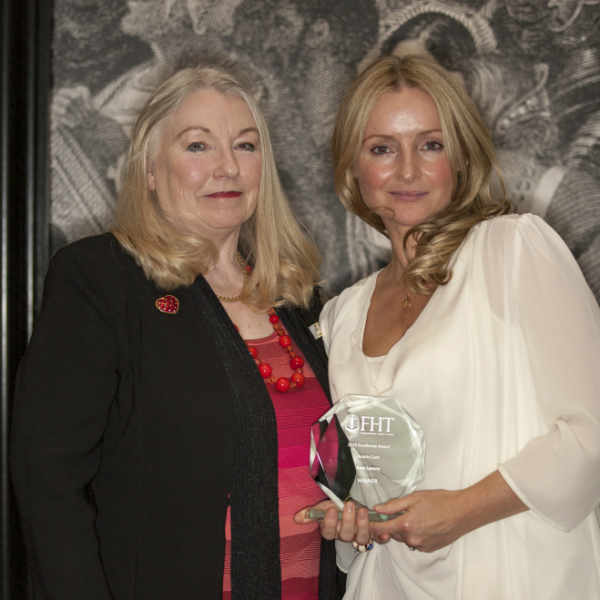 Remember, the closing date for FHT Excellence Award entries is Thursday 30 June. Whatever it is that makes you proud of your work, we’d like to know more.